Want to try dabs but a little nervous? Try these simple tips to help you through. If you don’t have much experience with concentrates, the thought of dabbing can bring on anxious feelings. Purchasing wax, understanding all the parts to a rig … a torch?! Luckily, dabbing is not that difficult, and these tips should help make it a smooth transition. A number of people, after they get used to dabbing, say they prefer the taste and get what they consider a clearer, more euphoric high. 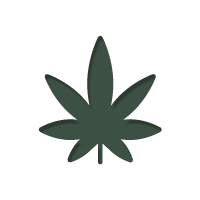 Because of the potency of concentrates, they can also bring quick and effective relief for medicinal purposes. A “nail” - Made to fit over or inside the glass fitting of your bong. Essentially, a tube with a small ridge to melt your concentrate. A "wand” - Tool to pick up your concentrate and press against the nail. If you’ve never used your setup before, make sure you have seasoned your nail. This helps keep away a bad taste when you inhale and makes it a more pleasurable experience. It’s comparable to seasoning a skillet. Heat your nail to about 500ºF (260ºC) and coat your nail with either concentrate or hemp oil and then let it cool. Do this 2-3 times for a proper seasoning. Some people just place the nail in water with tongs after heating it and repeat a couple of times. Now that your nail is seasoned, place it inside your rig and heat it up with your torch. Dab the concentrate on your nail with your wand while inhaling. Do not try and grab the nail to clear the chamber like a bong rip. You will burn your fingers. 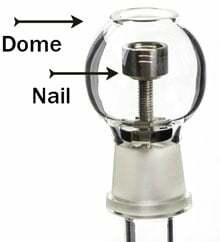 Some nails use what’s called a “dome”, which fits over the nail to help catch the vapor. These pieces can be quite intricate, and some are considered beautiful works of art. Other types of rigs use a skillet, where you heat the skillet with the torch and swing it into place. You will want to inhale at the same time you place the concentrate on the pad, so you get as much vapor as possible. Fire can be eliminated all together by purchasing a vape pen or buying an electronic nail that sets the temperature to vaporize your concentrate. Concentrates are higher in potency than flowers. When you smoke flowers, you are also burning the organic part of the plant, which has less THC — usually around 20%. 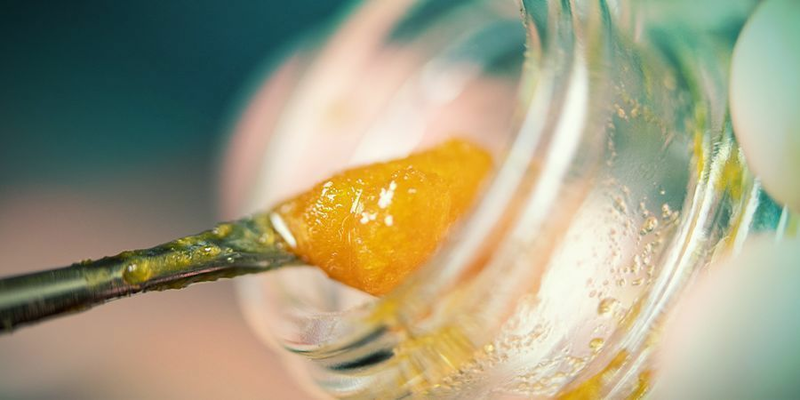 Concentrate is processed from the part of the flower that has the highest amount of THC, so it can be as high as 60-99% THC content, depending on the extraction method. This is why it’s important for those who have limited experience with concentrates to take it in small doses. Start with just enough to cover the end of your dabber and build up from there. Because there is a higher amount of THC in concentrates, there is a tendency for people to feel more anxious when they dab. This can take time to adjust to, and usually simply understanding that you may feel more anxious beforehand helps ease the feelings as you’re building your tolerance. The potency can also make the high last for a couple of hours. Prepare to spend some time where you are before you plan any activities. After you have learned your dosage, you will be able to know when you should be ready to be active. If it’s your first few times though, plan to stay home for a couple of hours. 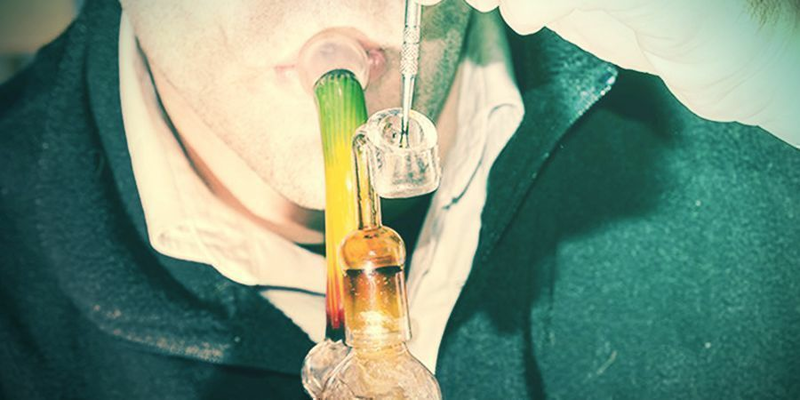 You want to make your first time dabbing a pleasurable one, so be prepared to enjoy your high. Because nails are heated to around 900ºF (482ºC), it can be rough on your throat. Make sure you have plenty of water to help cool you down. Also, have some snacks around. Some people can get dizzy when they start smoking dabs, so have some munchies to help level you out. No one wants their rig to get dirty, so take the time to clean it up properly after every use. 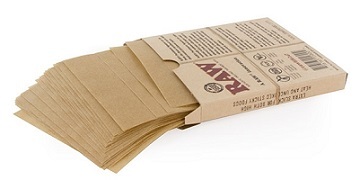 Heat up your nail and wipe it down with a clean rag or alcohol wipes. You can also heat up the nail with the torch to burn off sticky residue. Don’t scrape your nail, this will eventually start scraping metals (depending on your nail) into your concentrate. Also, when you’ve cleaned up and want to store the rest of your concentrate, use parchment paper, not wax paper, for storage. Wax can fuse with the oil, making it difficult to remove dabs in the future; parchment paper collects the oil and lets you scrape it off without collecting any wax. There is no need to fear dabbing; it can be an enjoyable experience while also having quick relief for your medical condition. Treat your rig and yourself right, and you will be a dabbing pro before you know it. Relax and have a good time.